Focusing on the community where we started. Websites are the new storefront of your business and we know that an elegant, responsive web design has the power to be your most effective marketing tool. 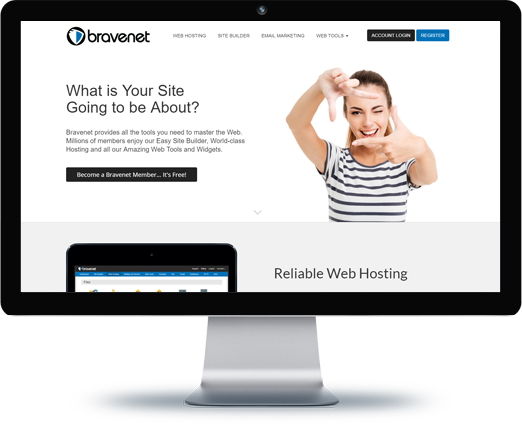 With millions of customers around the world we have learned a few things and have the expertise and infrastructure to build better websites within your budget. Located in the heart of Oceanside, serving the Parksville and Qualicum community, we build close relationships with our clients in order to create websites and online marketing campaigns that serves your vision and business best. Web Design in Parksville has been our bread and butter since 1997. Our team of experts designs and develops beautiful, functional and mobile responsive websites that are customized to generate traffic, leads and convert visitors to paying customers targeted specifically to your industry. Getting to the first page on google in your city is the #1 goal. Less than 1% of traffic goes to the second page of Google. We make sure your business is on the first page, driving targeted traffic to your site everyday, increasing your profits, without effort. Social media lets you communicate, build trust, and show your brands personality to connect with individuals in your community. We understand the psychology of how social media works and we optimize your companies beliefs and personality to connect with your audience to drive growth and customer loyalty. Having achieved great success online, the Bravenet team is now committed to help every business in the Parksville community stand out and achieve bigger profits. We started Bravenet Marketing to give back to our community and help local businesses get the chance to show who their business is, in the right way.